Our best, booziest eggnog recipes. Eggnog doesn’t have to be boozy. But isn’t it better when it is? It’s also more historically accurate. So this year, learn from the past and give your eggnog a boozy kick with these seven spiked recipes. This extra-tipsy nog is made with not one, not two, but three spirits: bourbon, dark rum and brandy. 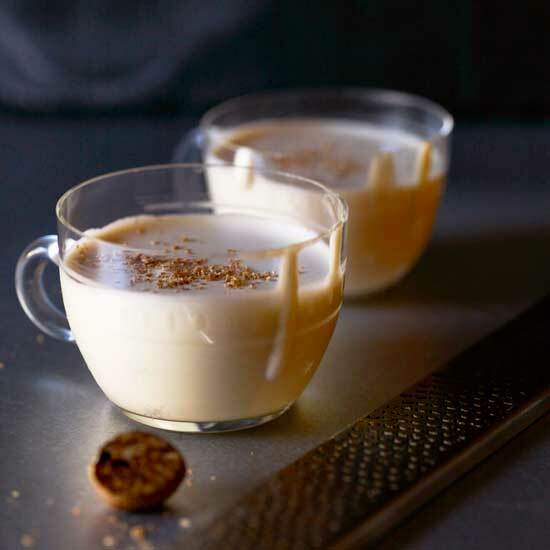 Eben Freeman's foamy interpretation of eggnog—infused with the sweet, caramelly flavors of sticky toffee pudding, a British favorite—is halfway between a drink and a dessert. "It's thick enough to eat with a spoon," he says. "So was classic eggnog." This rich, eggnog-like flip gets a healthy slug of Irish whiskey. 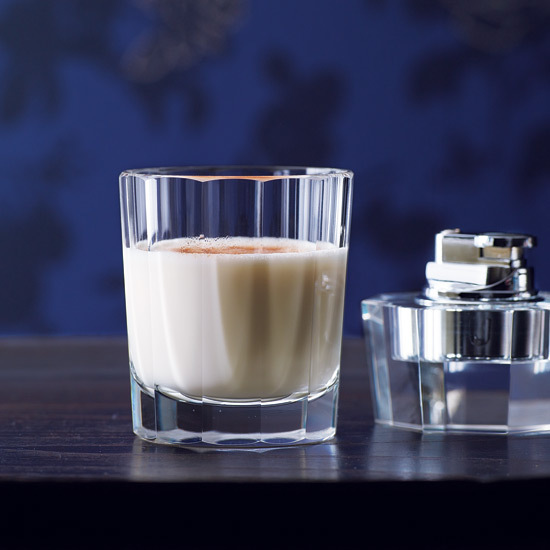 Mixologist Jack McGarry combines raisiny Pedro Ximenez sherry, Jamaican rum and Irish whiskey to create his take on eggnog. 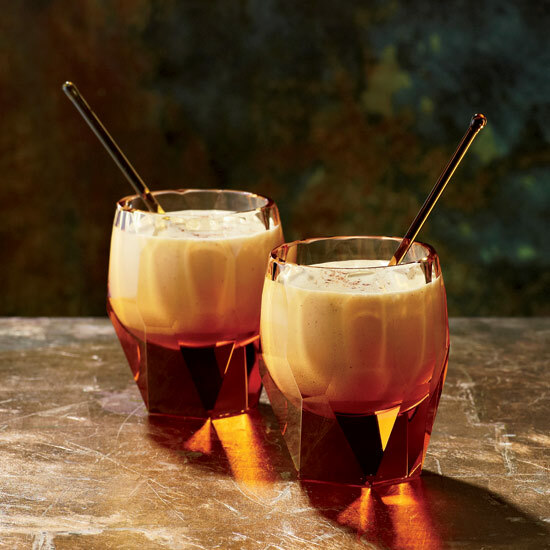 This Italian take on a warm, eggnog-like cocktail is spiked with lightly bitter, aromatic Fernet-Branca. 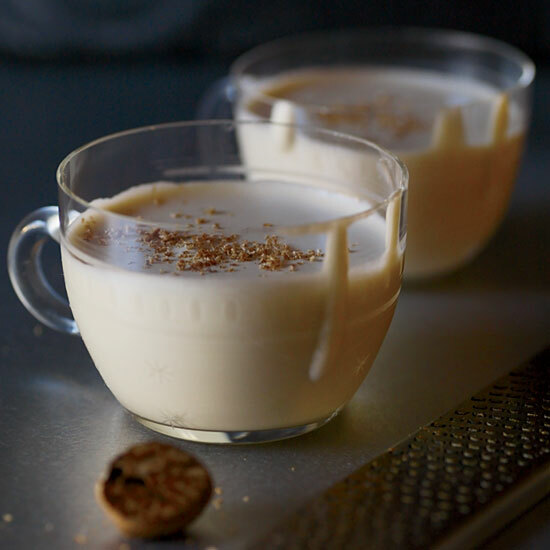 This classic 19th-century eggnog is spiked with aged rum and Cognac and served hot. 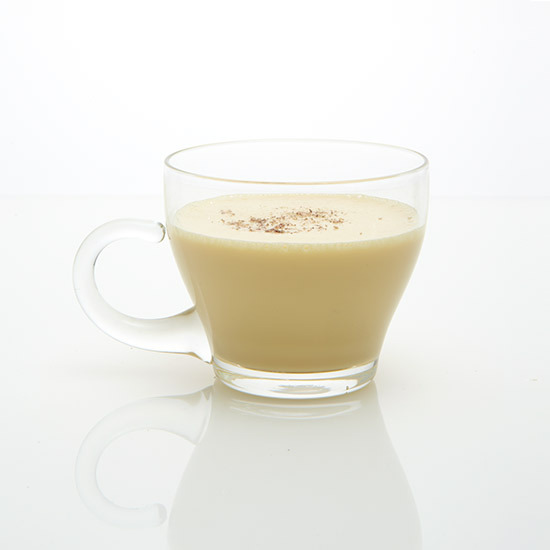 Made with coconut milk, rum and cinnamon, this is a brighter, Latin-inspired take on eggnog.